It’s time to update our closet and get fashionably spring-summer ready. One of the most trending styles of the season is jumpsuit that never fails to make a comeback around this time of the year. The best part about these overalls is that they come in all sizes, colors and shapes. So, the choices are many and picking up the best ones is the only way out. 1. 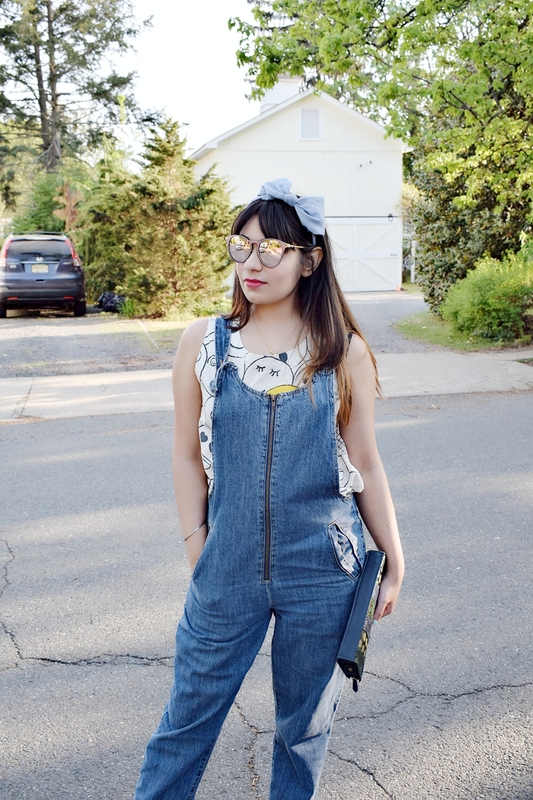 Denim Overalls: The cutest denim jumpsuits are sure a summer thing to don. Pair of baggy or flared overalls with the right shoes will go a long way this season. Weather its a summer weekend get-away, work day or an adventurous outing, you can wear it everywhere. Do add this to your summer closet immediately for all reasons chic and practical. 2. 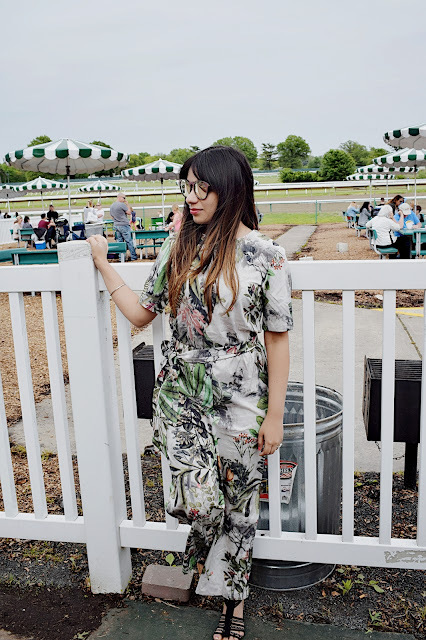 Printed Breezy Jumpsuit: This is going to be one of the biggest trends of spring-summer fashion. You have probably already seen some of the utility and printed jumpsuit on fashion runways. Get one in a bright color or a printed belted style. Either way you will be scoring 10 on 10 for this look. 3. Culotte Jumpsuit: This jumpsuit makes such an elegant staple in your wardrobe that can be styled for both day or evening look. You can pair it with your favorite stilettos to dress up or wear with your chunky trendy sneakers for an everyday look. 4. 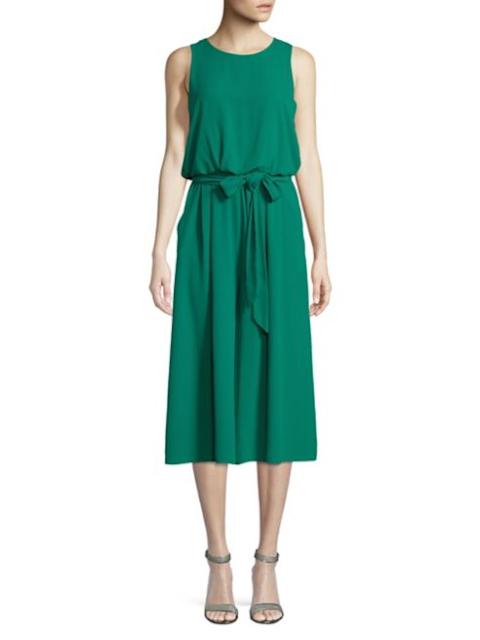 Halter Dress Jumpsuit: This versatile prettiness comes in so many styles. You can go for a wide-legged belted flowy dress like jumpsuit or the cropped version with buckle details at the neckline and belted waist. So now that you know, this style is going to make some strong waves, why not pick your favorite pairs for the season!